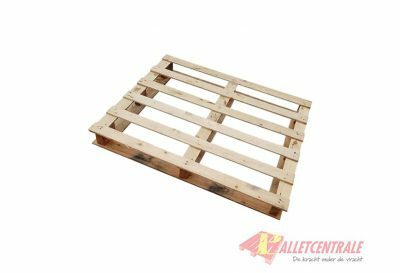 Wooden pallets are available in many shapes and sizes. 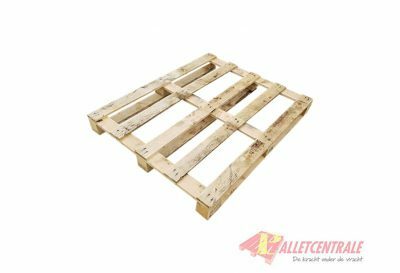 In the world of pallets, we mainly talk about block pallets, CP pallets, stringer (or 2-way) pallets and EPAL euro pallets. 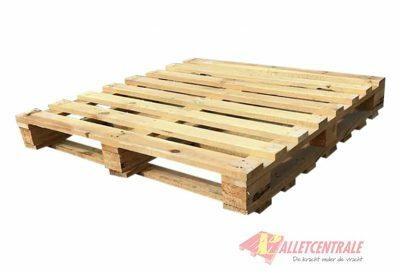 Would you prefer to look for PEFC wood pallets or pallets that comply with the ISPM15 guidelines because the wood is heat treated (HT)? 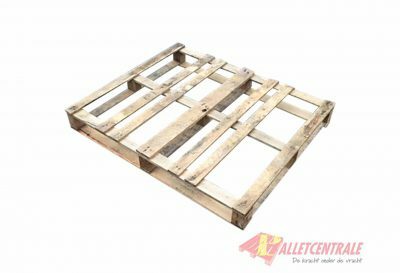 At Palletcentrale, we sell all types of pallets and we carry them in stock in large numbers. 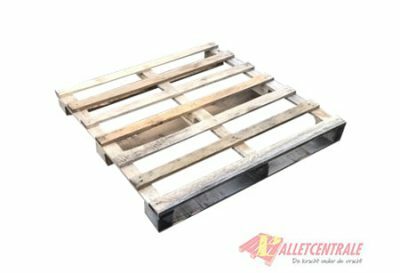 If you would like advice on which pallets are best for you, one of our employees will be happy to assist you. 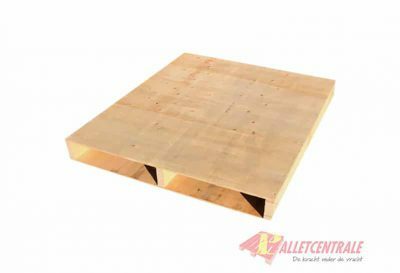 You can contact us via the contact form or by calling our telephone number. 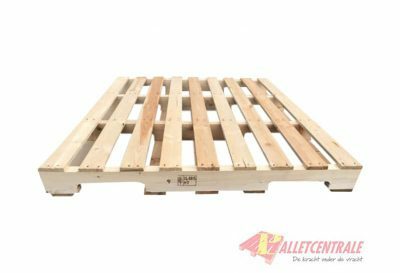 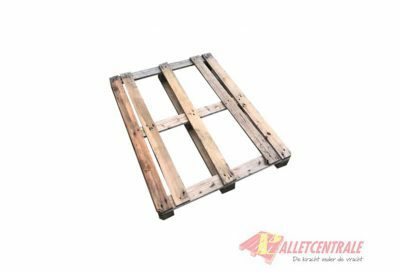 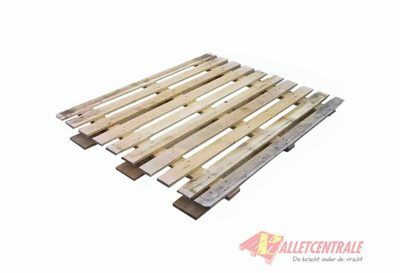 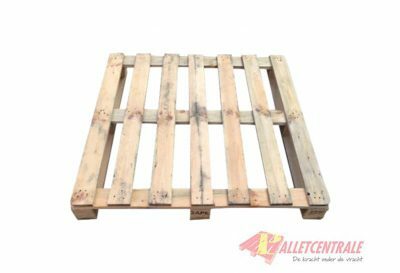 The Palletcentrale offers a wide range of new and used plastic pallets. 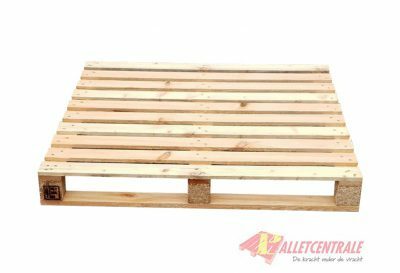 Plastic pallets come in many sizes and types. 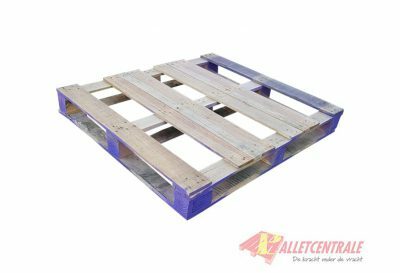 From light export pallets to pallets for use in high rise storage and freezer rooms. 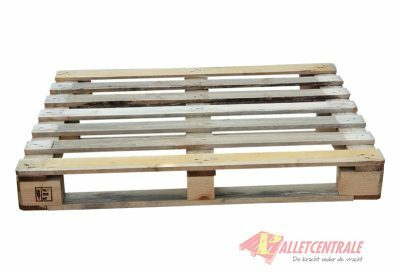 Depending on your budget, desired capacity and type of use, you can choose from many different designs and materials (LDPE/HDPE/PP/PO or a mix of these).